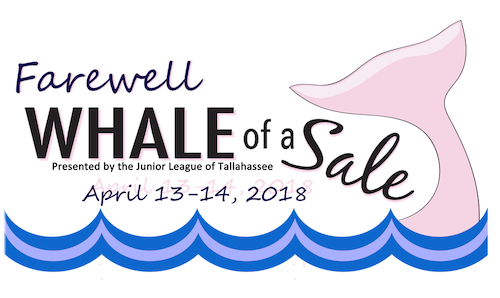 The Junior League of Tallahassee hosted its 44th and final Whale of a Sale on April 13 and 14, 2018. Since 1974 Whale of a Sale has been Tallahassee’s largest yard sale throughout the years. We would like to thank the Tallahassee and surrounding communities for their support. 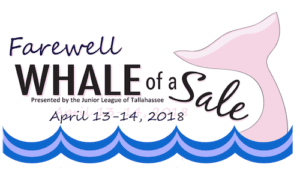 Proceeds raised during our Whale of a Sales have gone towards funding the JLT’s strategic projects that benefit the children and families of Tallahassee.